This post details the steps to upgrade ESXi where VUM is not available or direct access to the hosts is difficult e.g remote office/datacentre. 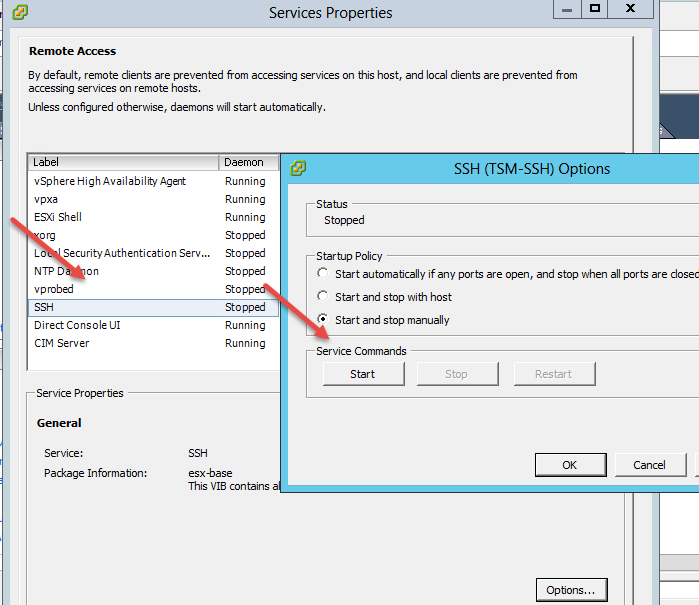 Open a shared or local datastore on the applicable host, select the host –> Configuration –> Storage, right-click on the applicable datastore and select Browse Datastore. Select the Upload Files to this Datastore button, select Upload File and browse to and select the .ZIP of the ESXi offline bundle to upload. Run an SSH client e.g putty to SSH to the shell of the host. If the validation result returns false, you can still proceed with the update or upgrade if you confirm the invalid vib is not applicable. An update will replace existing vibs with new vibs and include vibs that are not currently on the installed image profile. An upgrade replaces the current image profile with the image profile specified in the command. All vibs including manual additions to the current installed image profile may be removed. If there are custom vendor vibs, either use the Update option or manually apply the custom vibs after the upgrade. 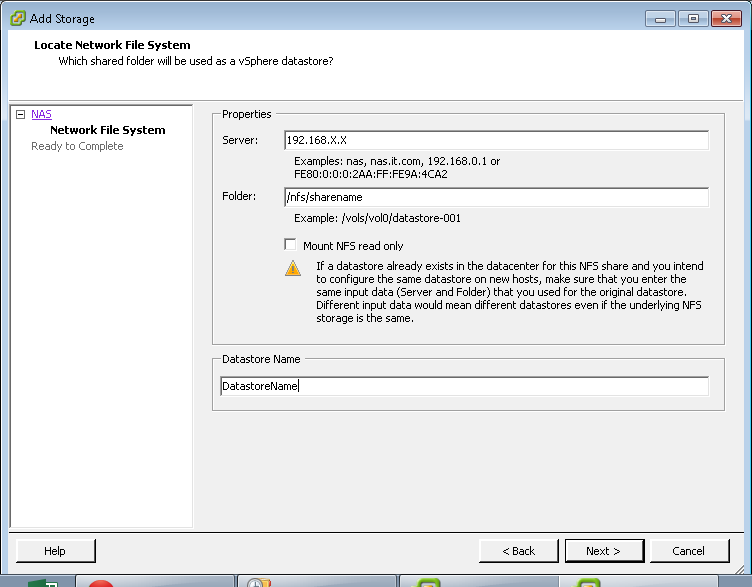 I came across a use case for using a Western Digital MyBook Live as a VMware NFS datastore, I’m fairly sure this can be completed on similar devices with a bit of configuration. This initial task is to access the shell of the WD MyBook, this can be completed by accessing the ip or hostname of the device through the web url as documented here, below is a quick reference. We then need to create the NFS share and configure the permissions for the share (thanks to Falco Timme). Type the command mkdir /nfs/sharename/ where sharename is the name of your share. Type the command exportfs -a hit enter and type reboot, hit enter to complete. Enter the command esxcli storage nfs add -H hostnameorIP -s /nfs/sharename -v datastorename and hit enter. I will be attempting the same with a Buffalo Link station in the coming weeks but its food for thought in terms of a reuse for cheap ESXi NFS Storage!